Walt Disney Imagineering and Epic Games have unveiled the first look at the Millenium Falcon attraction coming to Star Wars: Galaxy’s Edge. 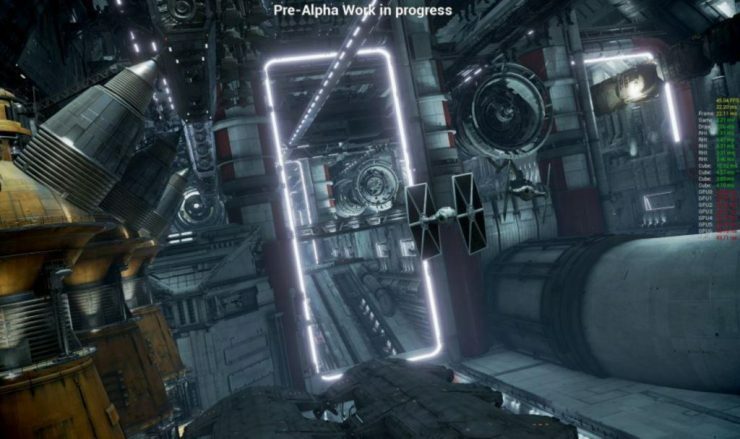 An in-progress animated still from inside of the ride was revealed, showing TIE Fighters inside of an Imperial hangar. Star Wars: Galaxy’s Edge opens in Disney parks next year. Fantastic news! The First Family of Marvel is returning to comics after a long absence. 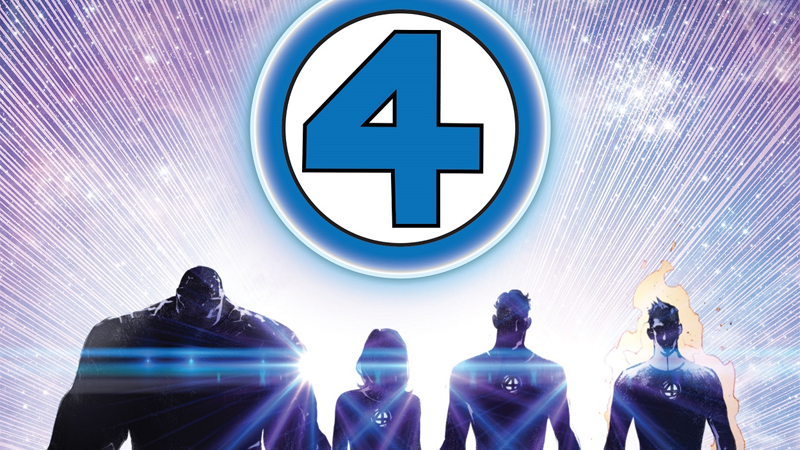 Marvel Comics has announced the highly-anticipated return of the Fantastic Four, in a new series beginning this summer. Dan Slott will be writing the book, with art by Sara Pichelli. Digital streaming service Hulu has added the CW network to its live television lineup. 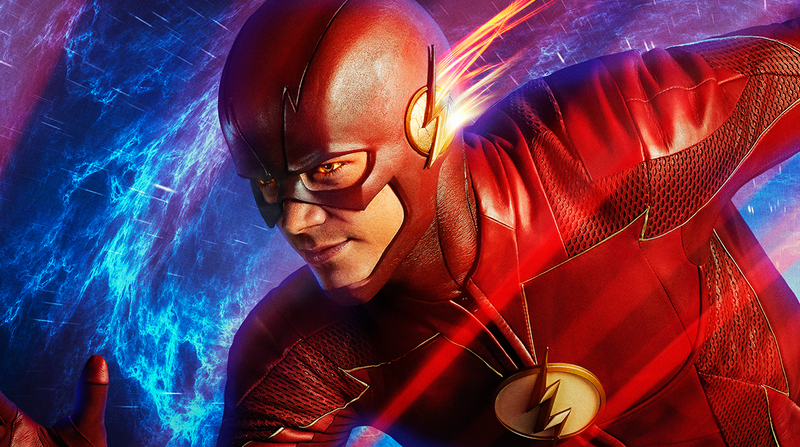 Fans of Riverdale, The Flash, and Supergirl can now watch the network live, but only in eight major cities, including Philadelphia, Seattle, Sacramento, and Atlanta. Hulu plans to extend the service to additional cities soon, like the currently absent Los Angeles and New York markets. 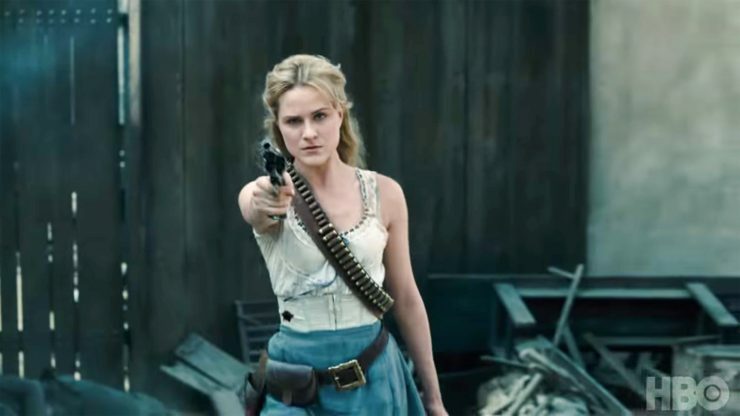 HBO has released a new trailer for its highly anticipated Westworld Season 2, and the hosts are in control. The trailer shows that the robotic uprising has arrived, and includes some of the first glimpses at Shogun world, a new area featured in the upcoming season. Westworld returns on April 22nd. The Syfy network has announced that the Sharknado franchise will finally come to an end with this summer’s 6th installment. The original campy disaster film premiered in 2013, and now the Sharknado series will conclude with a time-travel themed film. 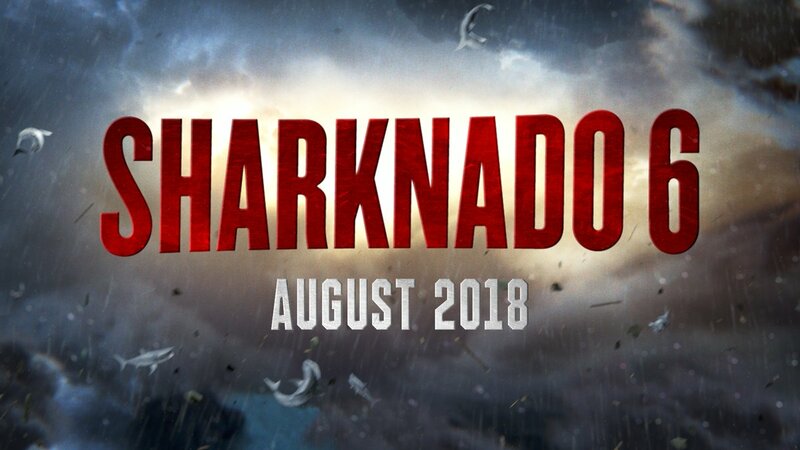 Sharknado 6 premieres in August.